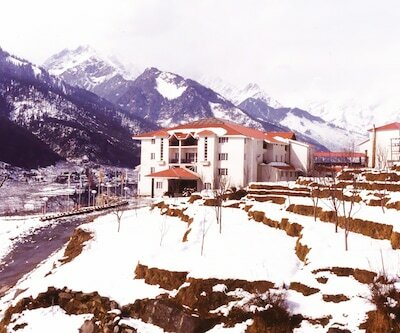 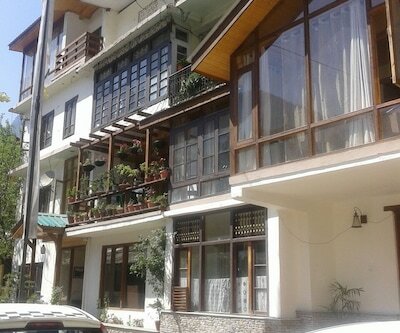 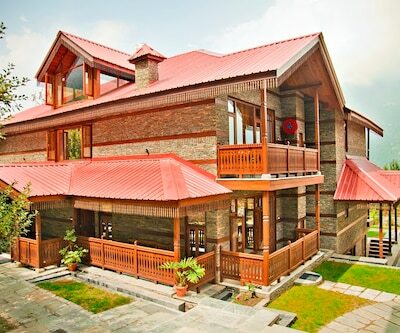 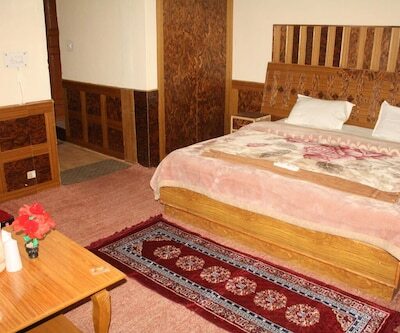 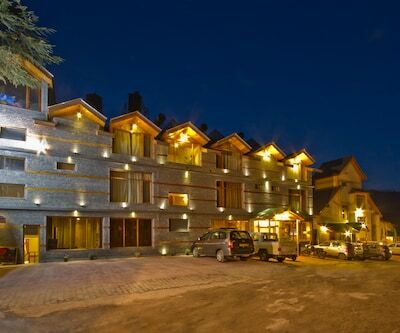 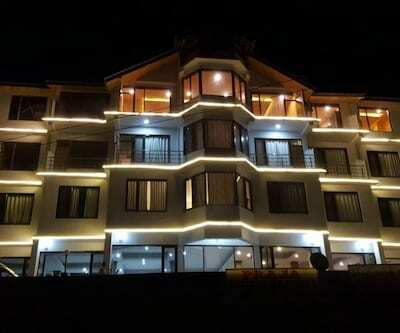 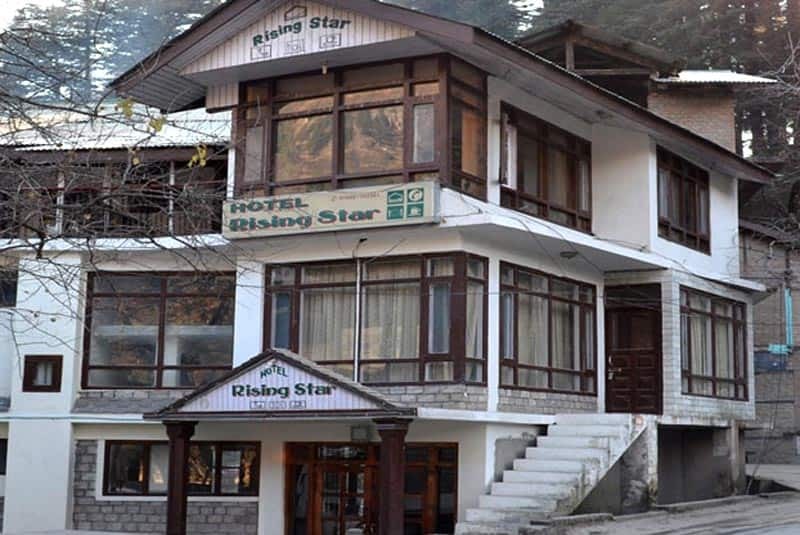 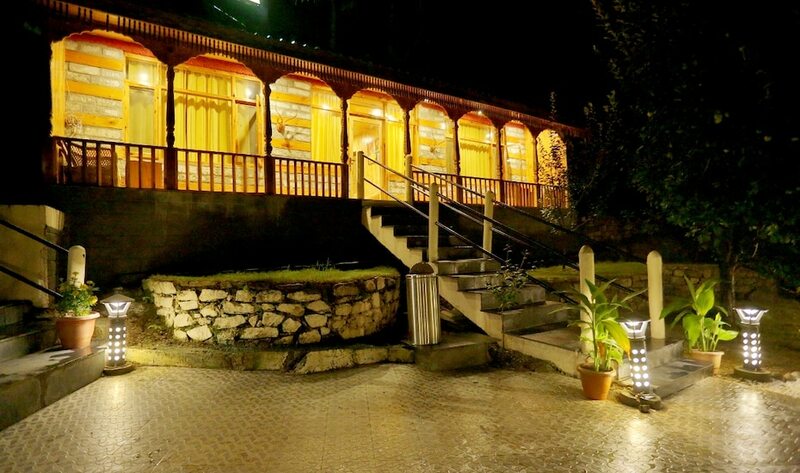 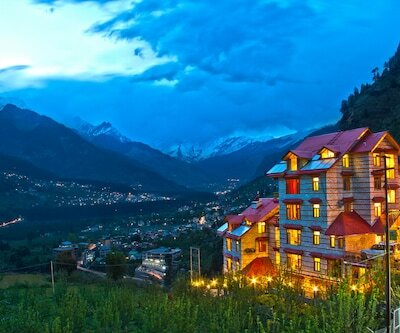 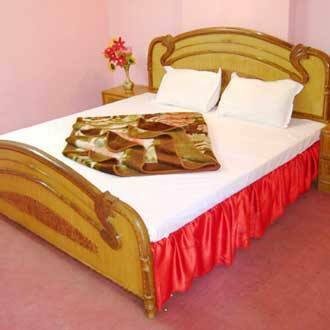 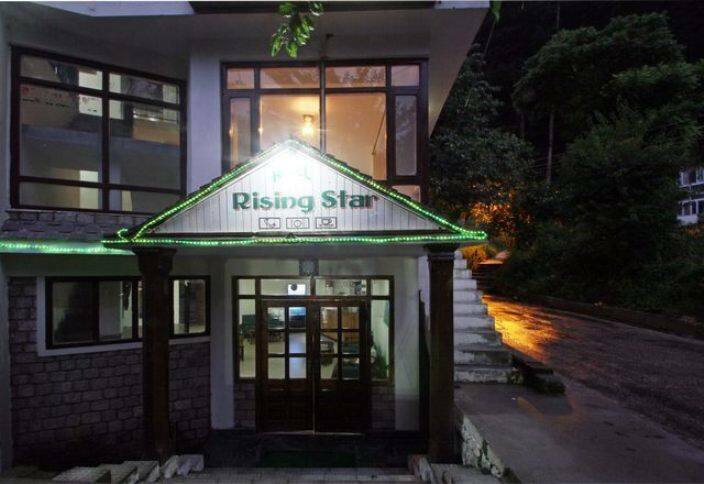 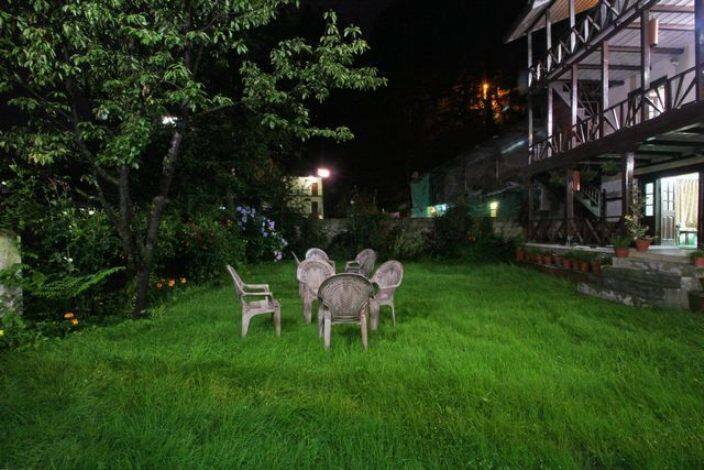 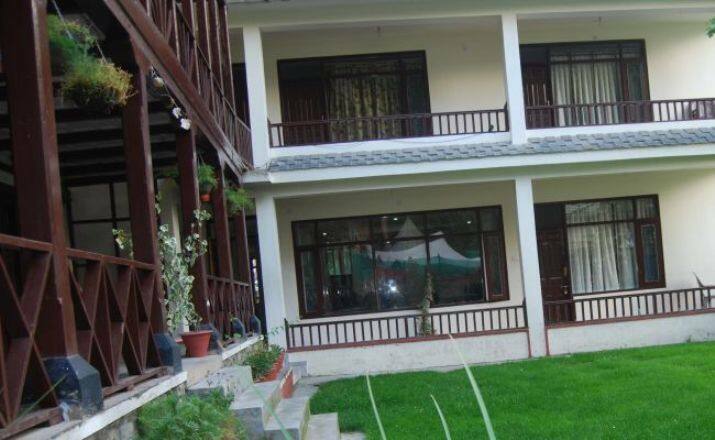 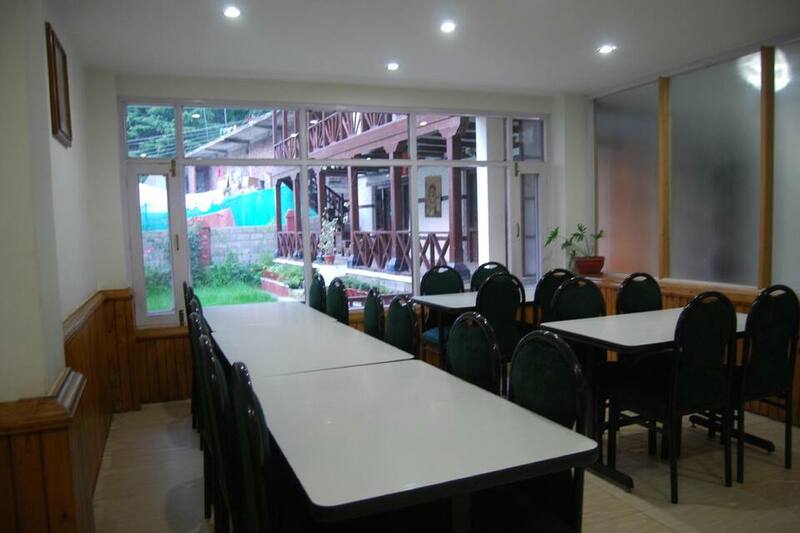 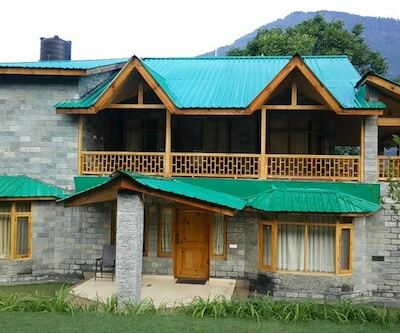 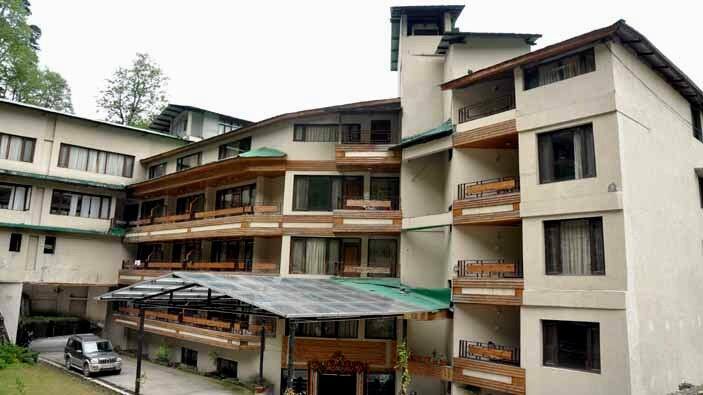 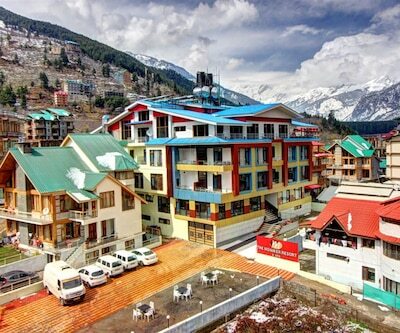 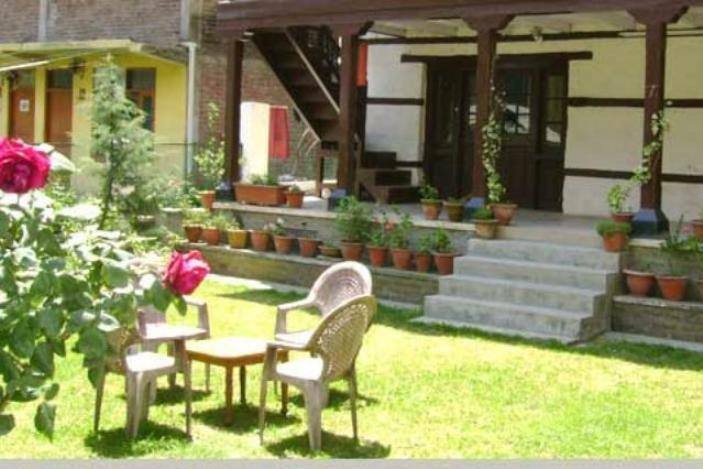 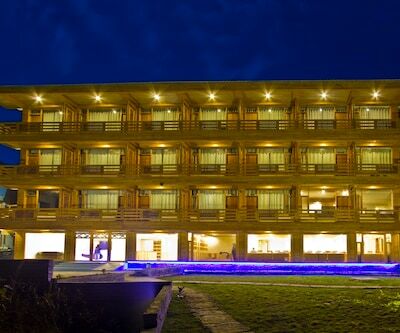 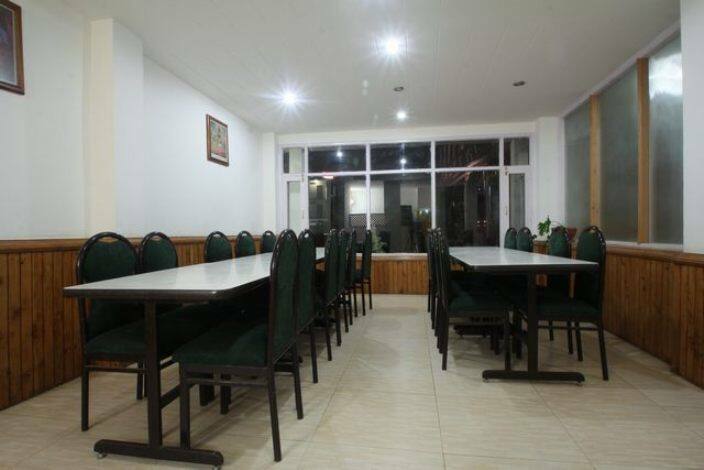 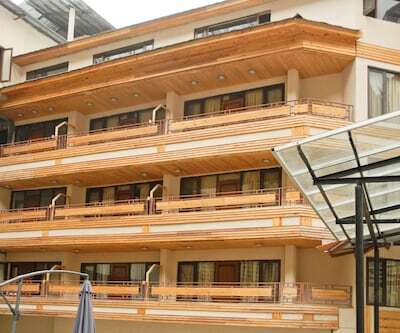 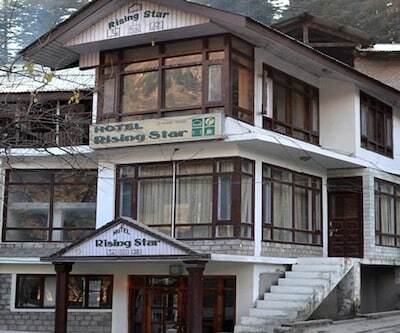 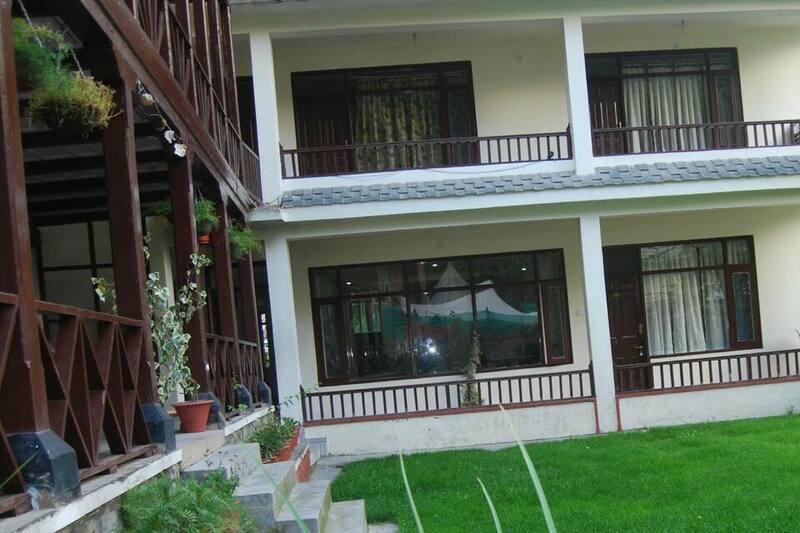 Hotel Rising Star, a budget accommodation in Manali, houses a multi-cuisine restaurant. 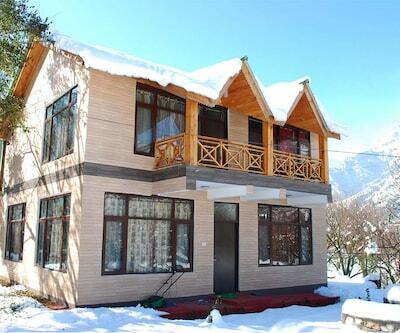 It is easy to reach from the Manali Bus Depot (0.5 km). 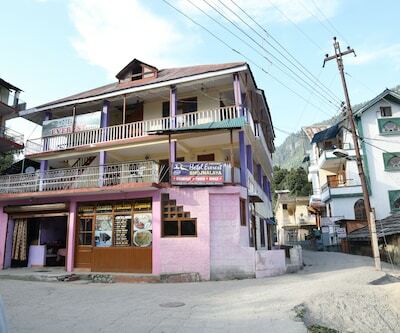 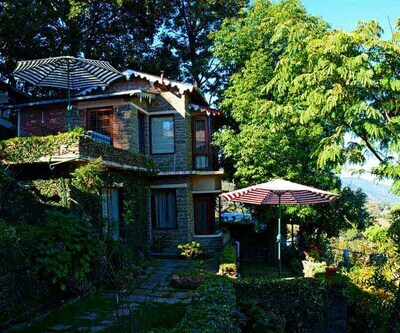 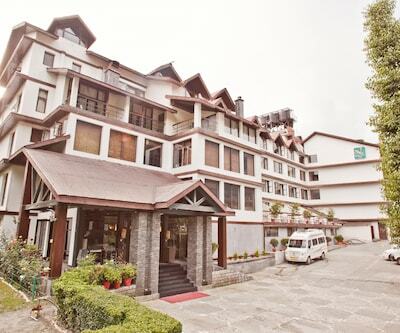 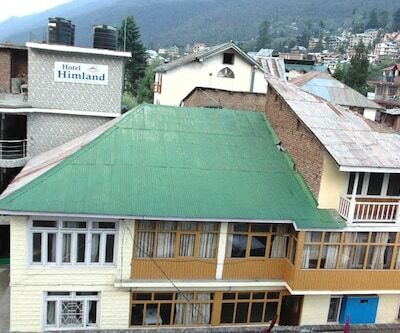 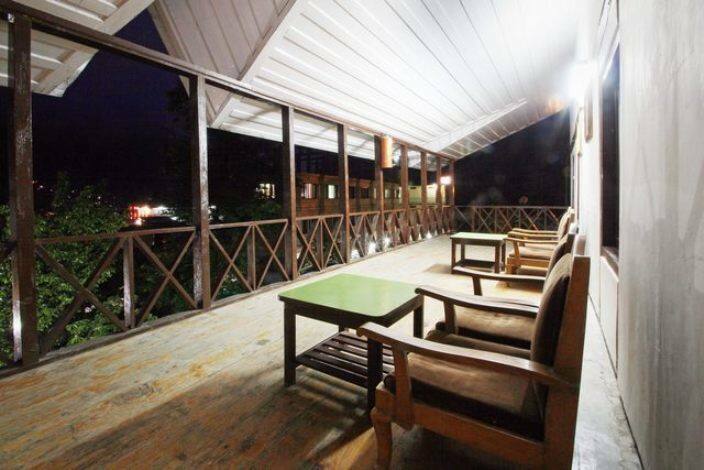 It is at 1 km from the Hidimba Devi Temple.The 3-storied hotel houses 15 well-appointed rooms. 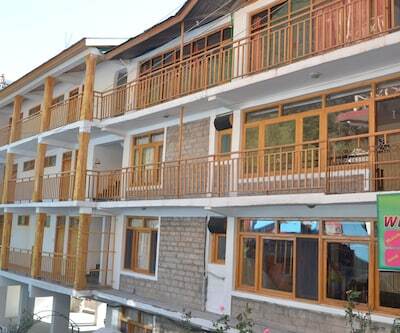 Each room features an attached bathrooms and satellite TV.This Manali hotel houses an Ayurvedic massage center for the guests. 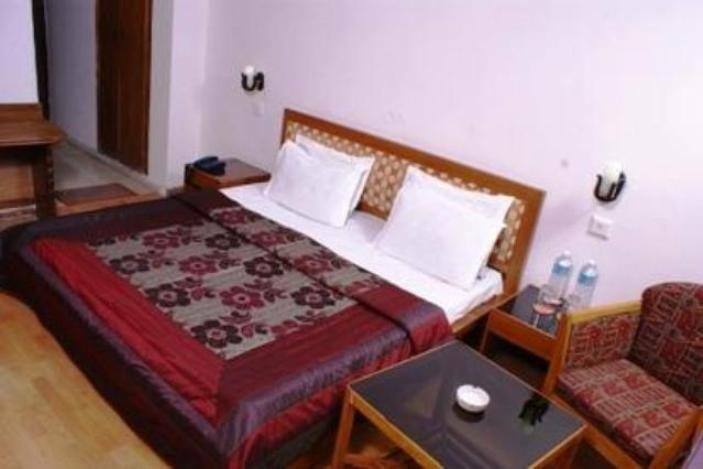 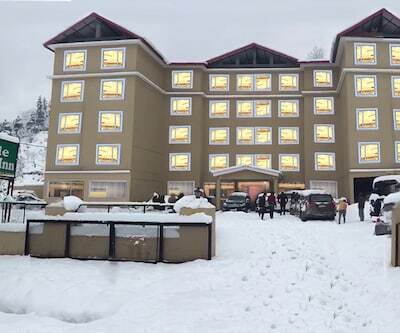 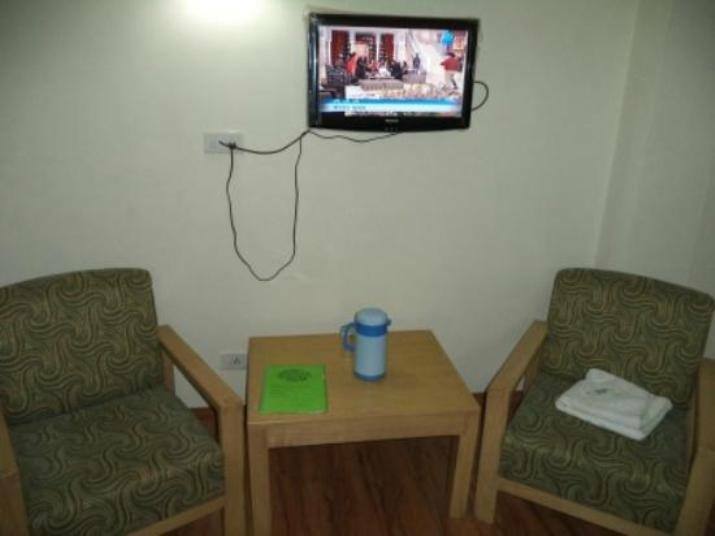 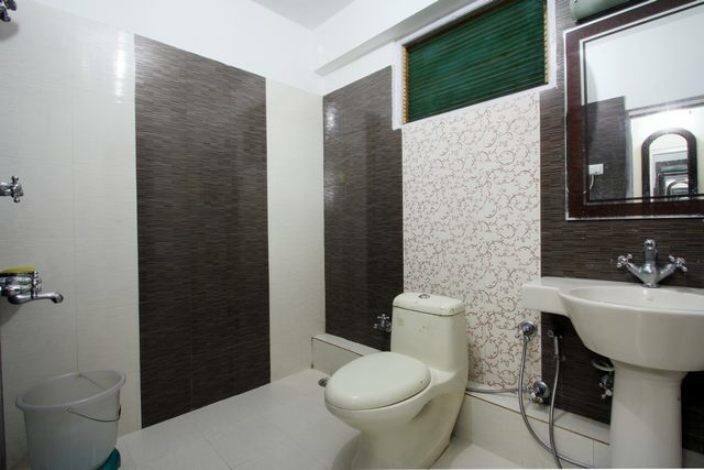 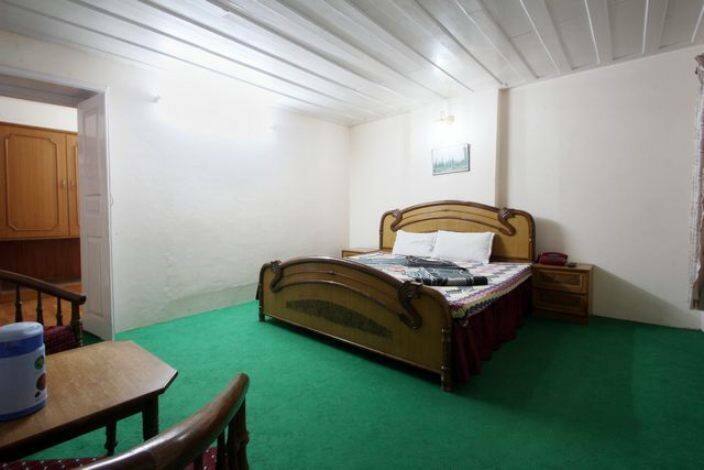 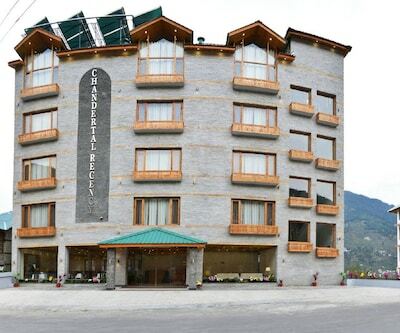 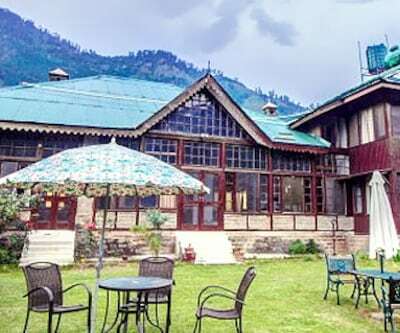 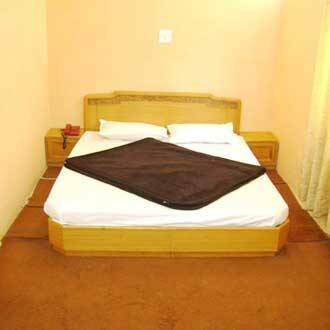 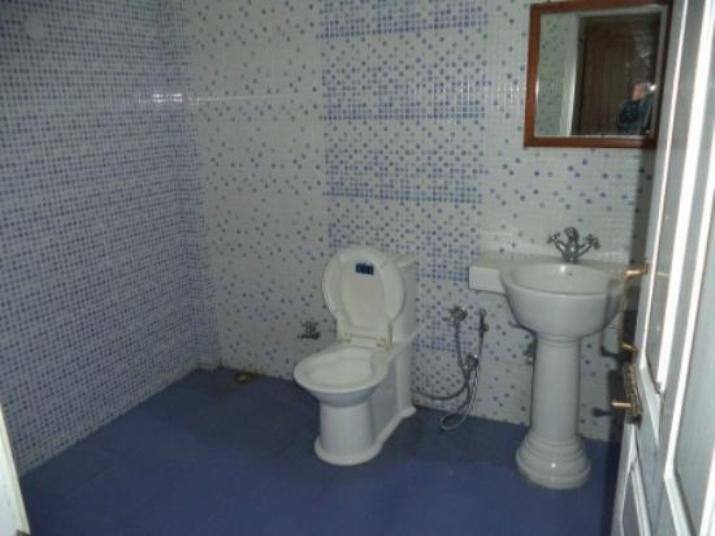 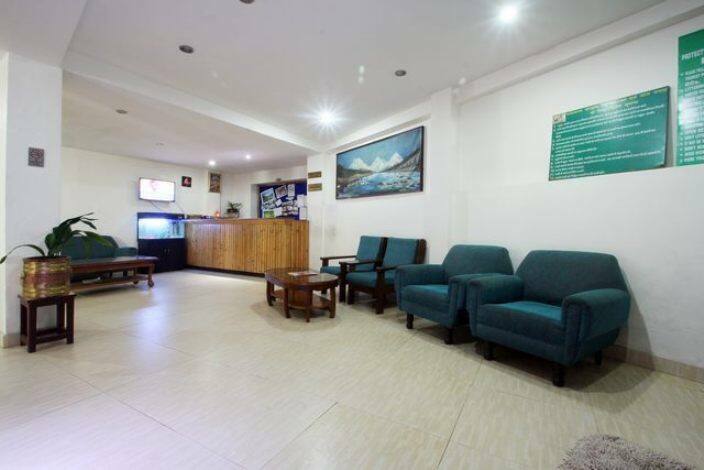 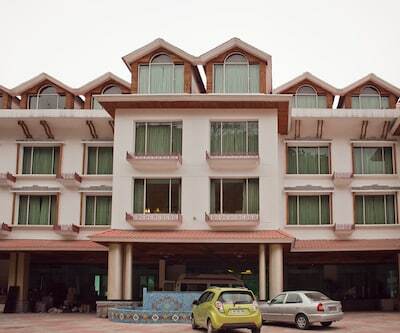 The guests can avail room service, luggage storage, and laundry services.The travel hubs for the hotel are Joginder Nagar Railway Station (144 km) and the Kullu Manali Airport (51 km). 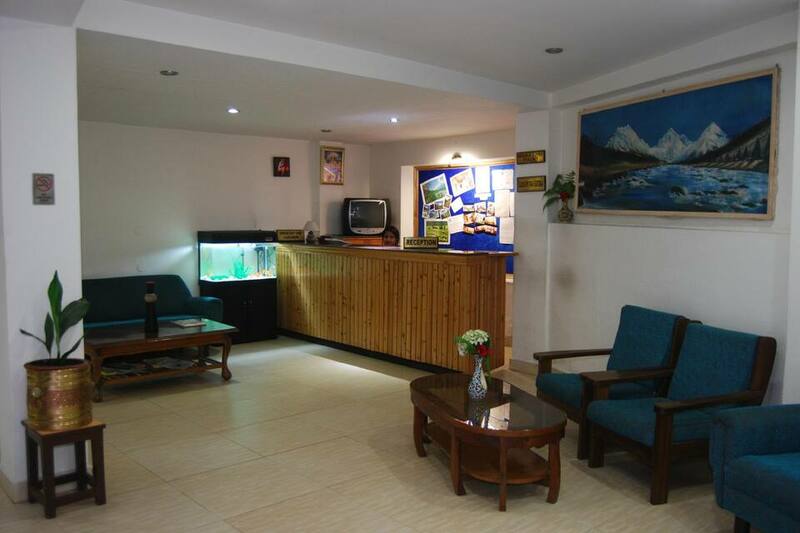 It operates a front desk to cater to the needs of the guests. 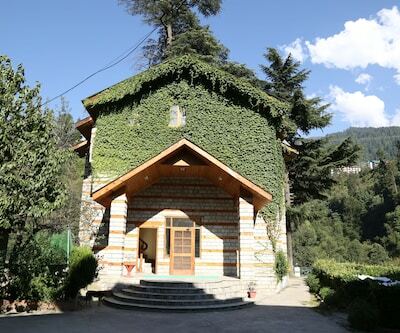 It is at the Tibetan Monastery (0.7 km), Club House (1 km), Manu Temple (2 km), and Vashishtha Temple (3 km).